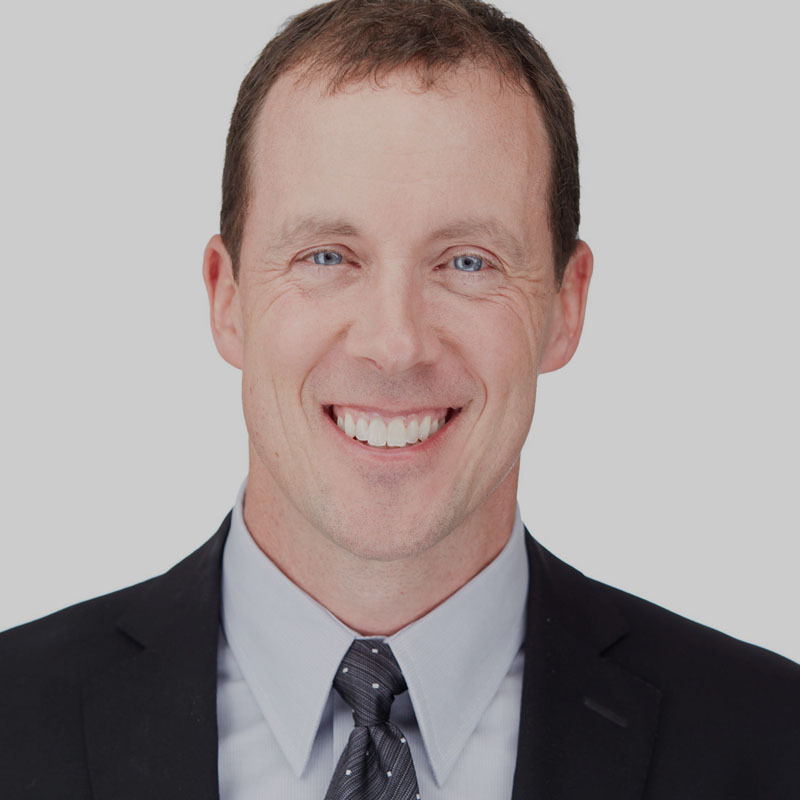 As Vice President of Property Management, Rob Loftus uses his 25 years of experience in commercial real estate to oversee the MSP Commercial portfolio and provide strategic planning, best practices and leadership to the property management team. Rob’s expertise in healthcare property maintenance and regulations, coupled with his comprehensive understanding of long-term capital planning and cash flow management ensure that MSP Commercial is constantly reviewing operational strategies to create and maintain value within the managed portfolio. Over his career, Rob has held executive roles in both property management and asset management. Before joining MSP, Rob served as Regional Director of Asset Services at Cushman & Wakefield/NorthMarq overseeing a team of 24 property management professionals and 15 million square feet of commercial real estate.